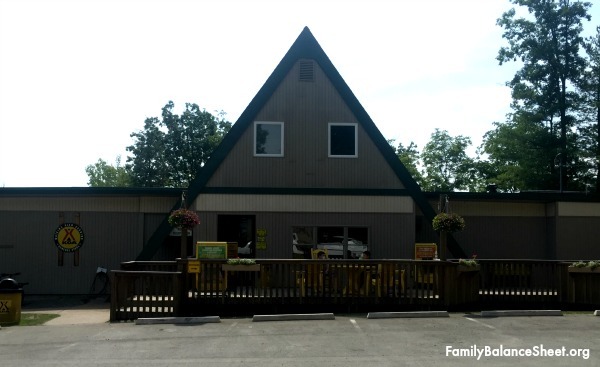 This summer, we towed our pop-up camper north to the Watkins Glen KOA Camping Resort. This campground is located in Watkins Glen, a small village at the southern tip of Seneca Lake, which is the largest lake in New York’s Finger Lakes region. The campstore at Watkins Glen KOA. We found this campground to be well-maintained. We have a pop-up, so we booked a 30 amp site, but there are also tent sites, RV sites, small cabins, and deluxe cabins available. Plus, during our stay they offered FREE crafts, tie dye, Army truck rides, and other various activities. 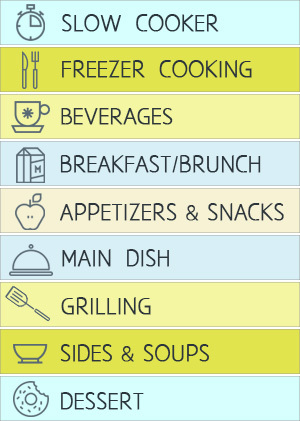 There are Premium Amenities too that are open daily from 2 – 7 pm. OR, you can purchase the Day Pass for $18 and get unlimited use of these 4 activities. 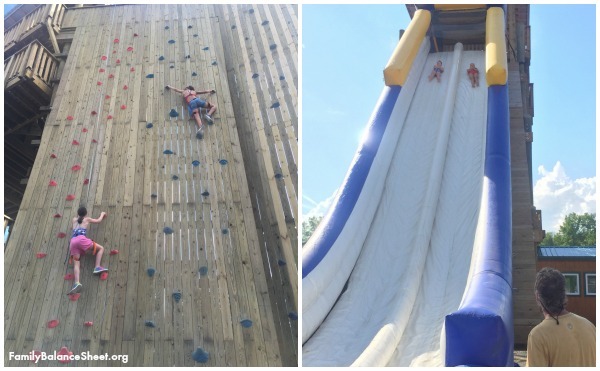 Plus, with a day pass, you can get a discount on the Zip Line and discounts at the Wildside Cafe, which is located by these outdoor activities. We arrived on a Thursday afternoon and after we set up our pop-up and campsite, we went straight to the outdoor park. We bought the girls passes to the water slide and my husband also took the kids to the pool. I stayed back at the camper and read in some solitude for a few hours…bliss! 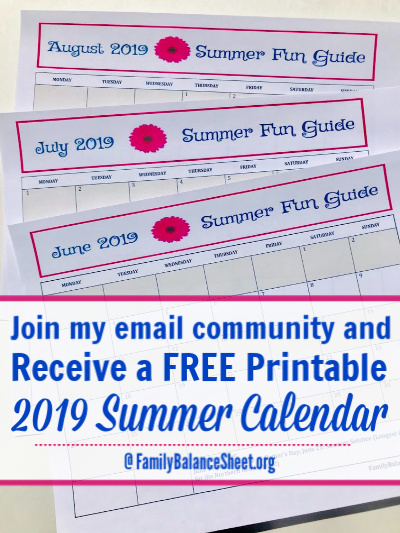 Our girls were really into the outdoor activities that were offered, so we decided to spend our mornings off the campground and spend the afternoons at the campground so our kids could take full advantage of the activities that run from 2 – 7 pm. 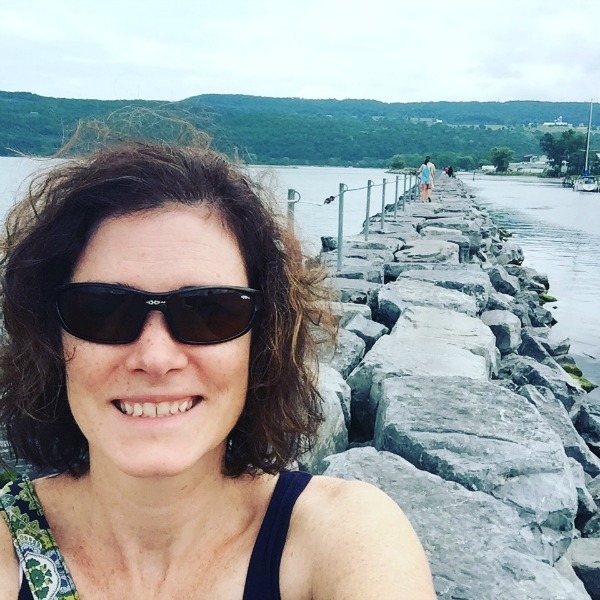 We spent our first morning checking out the village of Watkins Glen that is on the shore of Seneca Lake, one of the Finger Lakes. We had lunch, strolled the shops, and took in the views of the lake. 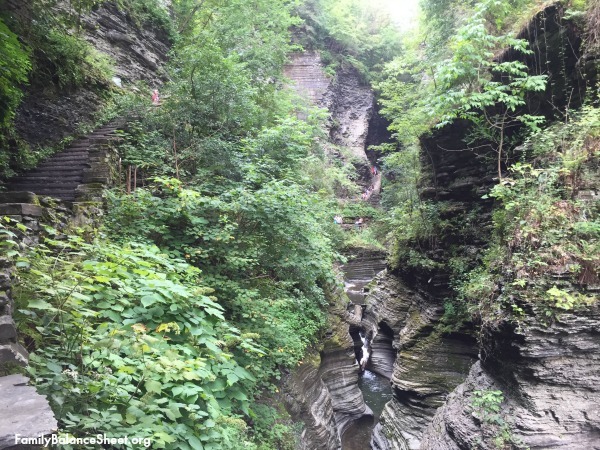 We spent one morning hiking the Watkins Glen Gorge in the Watkins Glen State Park. You can get on the trail from the top or bottom. The lower entrance to the gorge is in the downtown area that is only a few minutes from the campground. The gorge trail is about 1 1/2 miles long, includes 834 stair steps, and can take up to 2 1/2 hours to hike one way. We started at the lower entrance, and the final flight of stairs, known as Jacob’s Ladder, was quite a work out. Due to tired and hungry family members, we chose not to hike the 2.5 hours back to the bottom, and instead took the trolley that travels back and forth. It costs $5/person. The scenery of this hike is breathtaking and the below pictures are just a tease of the actual experience. 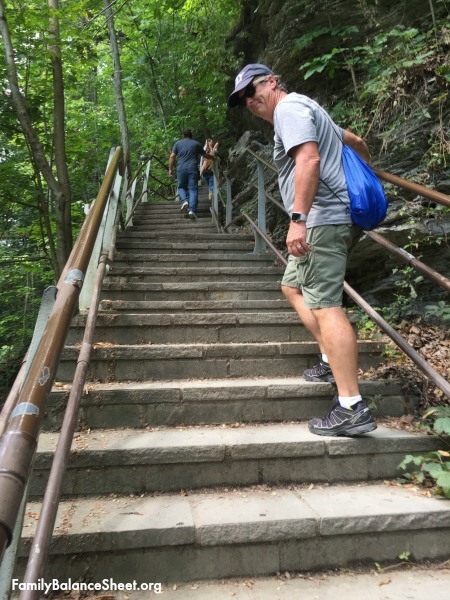 Jacob’s Ladder at the top of Watkins Glen Gorge trail is no joke! 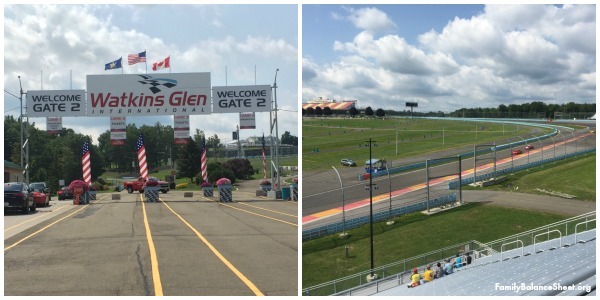 We spent another morning checking out the Watkins Glen Speedway. When there isn’t a race, you can go check out the speedway from a grandstand outside the gate for free. But for $25, you can drive your own car on the speedway on Sundays at noon (as long as there isn’t an actual race). We decided not to. We spent the afternoons taking advantage of the amenities at the campground. We chose one afternoon to buy a day pass for each child, plus a zip line. 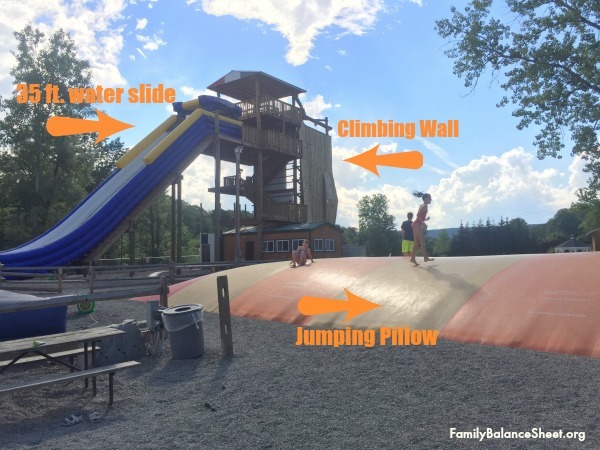 The other days, we just paid for the water slide and climbing wall for our kids. 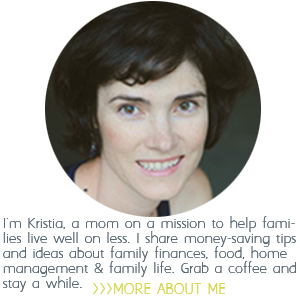 My husband and I spent the afternoons walking, reading, watching the kids play, napping, swimming, and dreaming. Our kids had an absolute blast. My favorite part of the whole weekend was watching my daughters challenge themselves on the climbing wall and make it all the way to the top. We ate most of our meals at the camper, but budgeted for a few meals out. There are many restaurants in downtown Watkins Glen and along the lake. Also, if you like wine, there are many wineries along the lake. We had lunch one day in downtown Watkins Glen at the Wildflower Cafe. We all loved our lunches. On another day, we dined at Grist Iron Brewing Co. My husband and I love micro-brews and this brewery was recommended by friends. It offers dog-friendly outdoor seating, so we took Ruby along. It’s not on the water, but it sits high on a hill and has a beautiful view of Seneca Lake. Again, we loved our lunches and I also enjoyed their seasonal My Sweet Frannie Strawberry Blonde brew. Corning Museum of Glass – located about 30 minutes from campground. 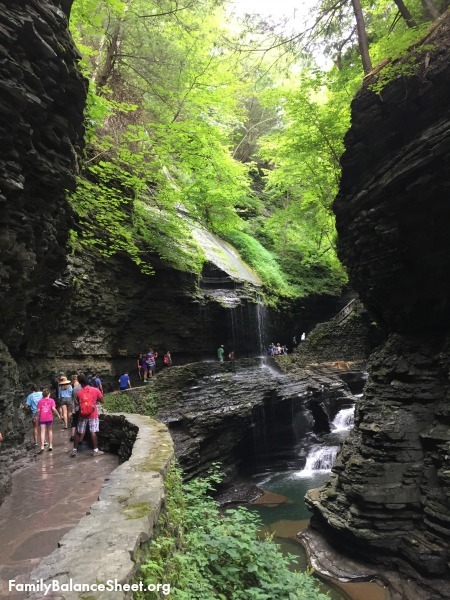 Taughannock Falls State Park – Located about 45 minutes from campground, this park offers hiking and swimming beneath cascading waterfalls, which is not something you can do at the Watkins Glen gorge. We did not have time for this, but plan on visiting this park on our next visit. Also, there is a Walmart and a TOPS grocery store nearby in downtown Watkins Glen. Overall, we had a fantastic time at Watkins Glen KOA and the surrounding community. We all agreed that we’ll be back. 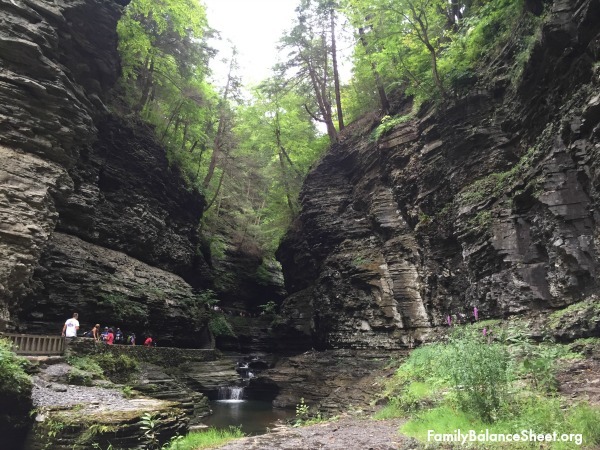 Have you been to Watkins Glen? Tell us about your trip in the comments.